With over 40 years in the hospitality business, Roger is a highly respected Chef, having held a Michelin Star for 12 years in a row, and owns the highly acclaimed restaurant; The Harrow at Little Bedwyn. The restaurant wine list has won numerous awards including; Decanter Restaurant of The Year, The Wine Spectator Best of Award of Excellence, The World of Fine Wine Jury's Award, The AA Restaurant Wine List of The Year, International Wine Challenge to name a few. Roger is delighted to work with numerous charities including NSPCC Wales, Ty Hafan, Welsh Guards injured in Afghanistan, SCOPE and is delighted to be one of Sam Warburton's Patrons for his Testimonial Year. 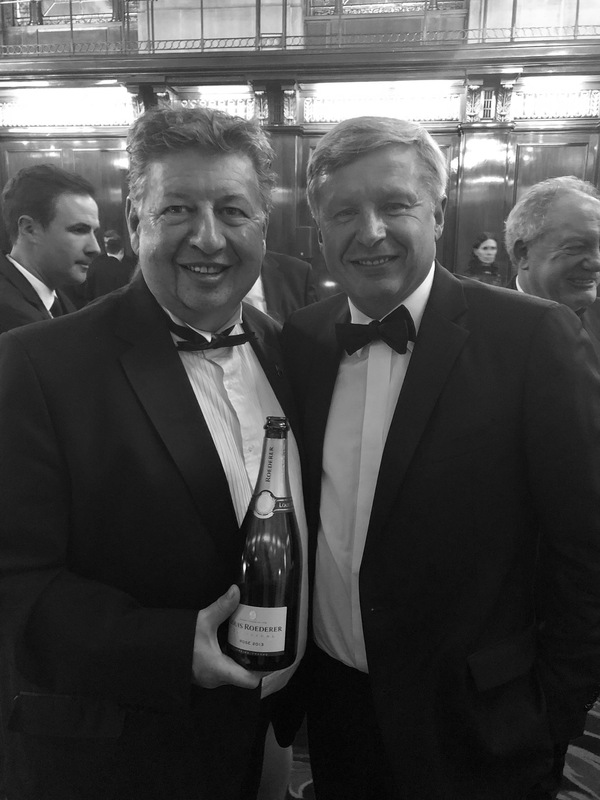 Last year Roger joined Tom Stevenson as his Ambassador for The Champagne and Sparkling Wine World Championships, www.cswwc.co.uk specifically looking after the New World. 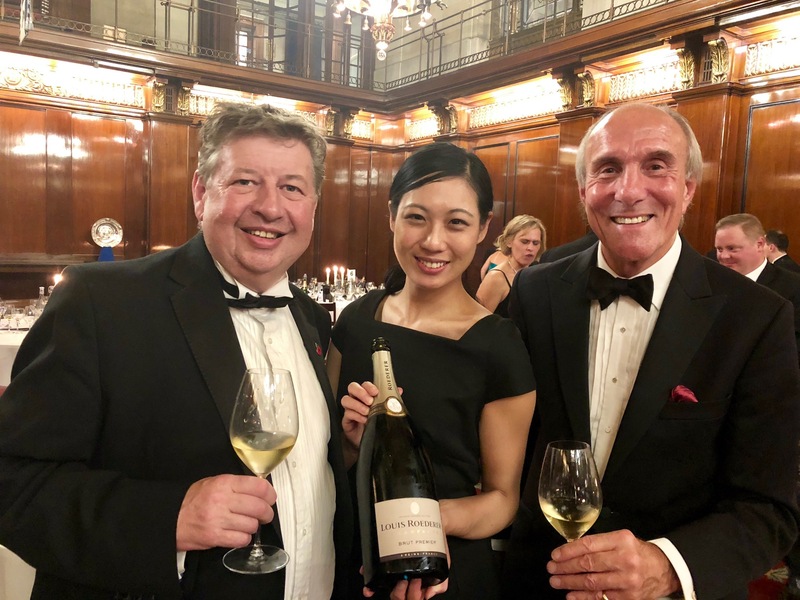 In recent year's his 'Food and Wine Matching' skills have taken him all over the world working not only with Global bodies like New Zealand Wine Growers, Wine Australia and WOSA but numerous wineries, wine distributors and at wine exhibitions. 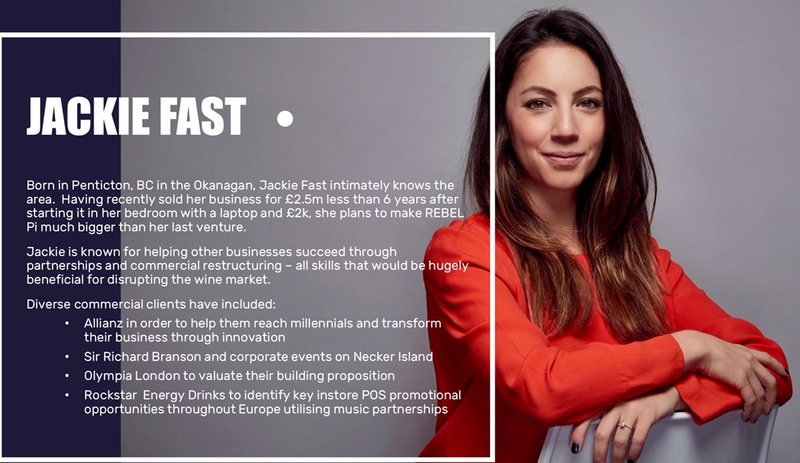 Roger is currently working with Jackie Fast, the star of the current BBC The Apprentice, promoting her REBEL Pi Ice Wine. Roger Jones finally has the opportunity to really get to know the wines of a New Zealand producer he has admired from a distance for a while. 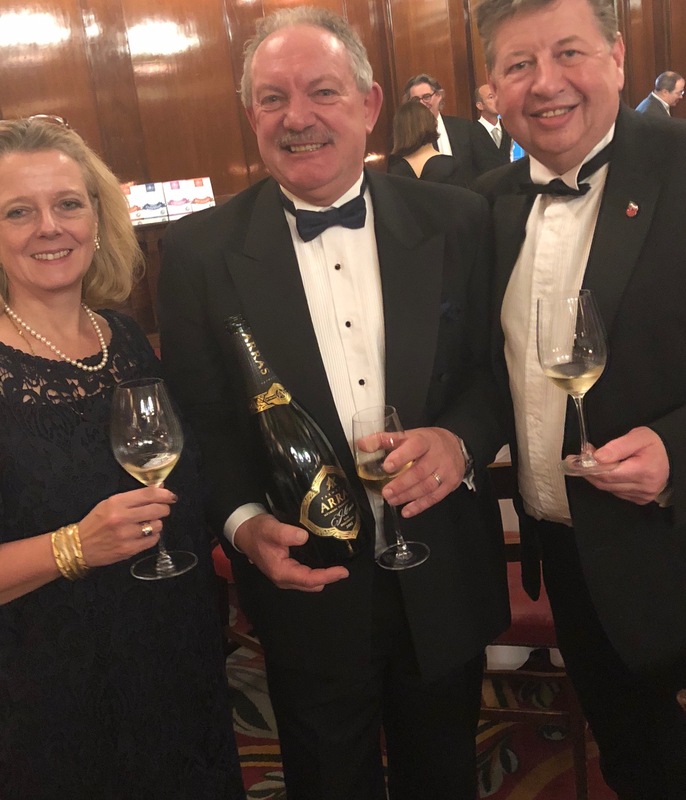 So when Te Mata's chief executive, Nick Buck, invited him to a special London tasting, including a vertical of its award winning Coleraine Bordeaux blend, he was first in line. The Wine Chef bar none. Roger Jones has turned his passion for wine into a headline act, bringing great cooking and a deep knowledge of the wines of South Africa, Australia and elsewhere to the table doing much for the profile of New World wine and food compatibility. So what do you do after three days of intense Pinot Noir tasting and drinking? Not to mention the after-party of Guns And Roses in the same hotel. Why another round of Pinot Noir, of course, drank in a chartered jet flying at low, turbulent altitude. The Tri Nations Wine Challenges - Team South Africa Announced for New Zealand TestThe Tri Nations Wine Challenges will be visiting three Continents in 2017; and we are delighted to announce the South Africa Team to challenge New Zealand.